The DLSU Libraries and the American Corner Manila, in cooperation with Philippine Normal University Library and Information Science Alumni Association (PNULISAA), organized an outreach activity for the pupils of Ricafort Elementary School (RES) in Brgy. Tungkong Mangga, Sitio Ricafort, San Jose Del Monte, Bulacan last December 5, 2014. Said school, according to the principal, Mr. Christopher B. Albino, mainly thrives on “bayanihan” (cooperative endeavour) of the parents, teachers and the students. 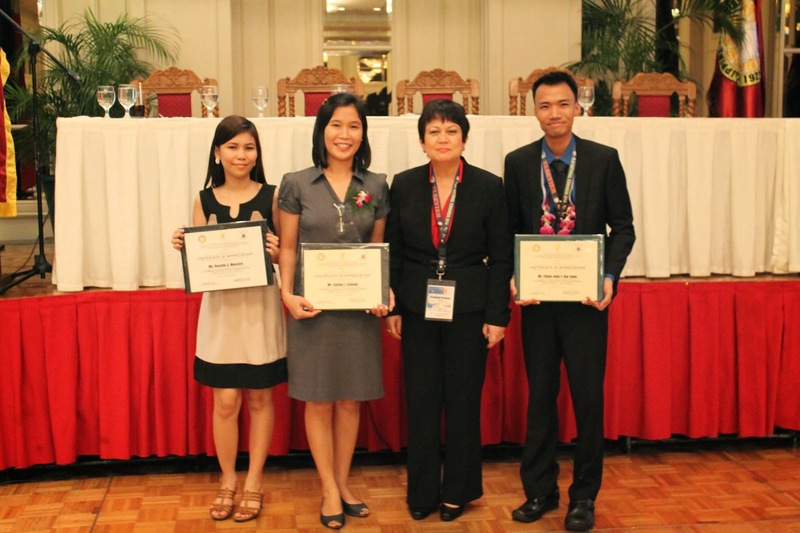 Information-Reference librarians Marian S. Ramos-Eclevia and Roselle S. Maestro joined the Philippine Librarians Association, Inc. (PLAI) National Congress 2014 held last 26-28 November 2014 at the Century Park Hotel, Manila.